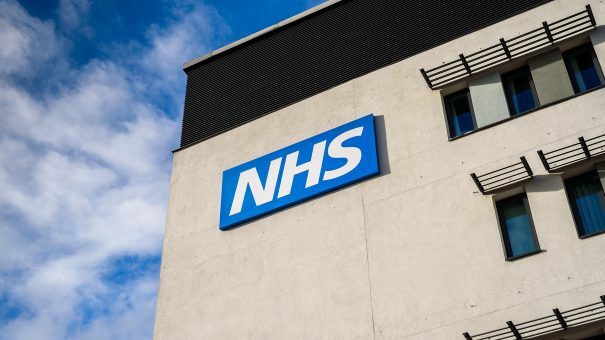 The government has revised its agreement that allows NHS Digital to share non-clinical information with the Home Office. The move follows many years of pressure from MPs, doctors and charities, all of whom have been concerned at the way personal information has been used to trace immigration offenders and vulnerable people. Prof Stokes-Lampard went on to stress the importance of re-establishing any trust that may have been lost around how NHS data is used. Dr John Chisholm, BMA medical ethics committee chair, echoed this. He said: “This is a positive step which recognises our widespread concerns regarding the memorandum of understanding between NHS Digital, the Home Office and the Department of Health and Social Care regarding the sharing of confidential NHS data for immigration purposes. Sarah Wilkinson, chief executive at NHS Digital, welcomed the Home Office’s response to the health select committee’s concerns and pledged to amend the MOU between NHS Digital, the Home Office and the Department of Health and Social Care, and publish the updated version openly.